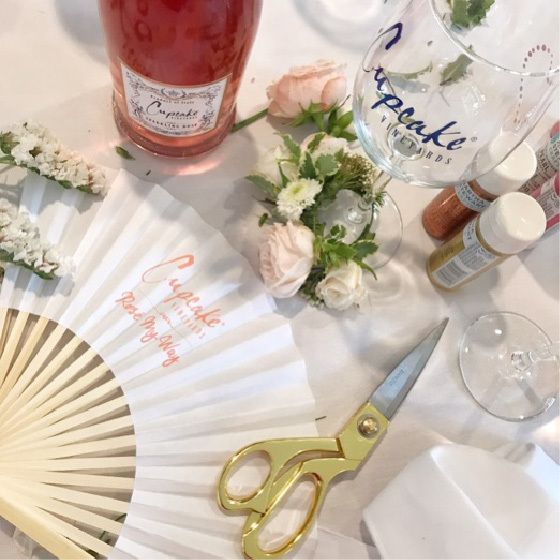 In the spring of 2017, Double Forte Wine was charged with introducing new Cupcake Vineyards Rosé and Sparkling Rosé to media and key influencers. 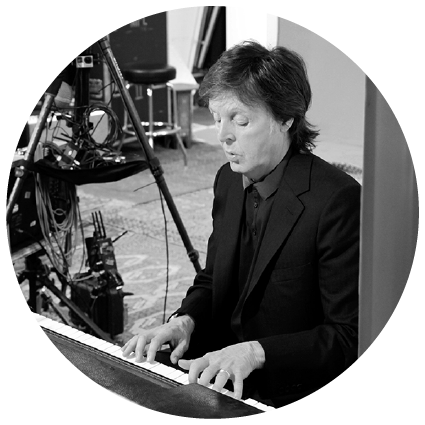 The goal was to build buzz around the launch of these products. 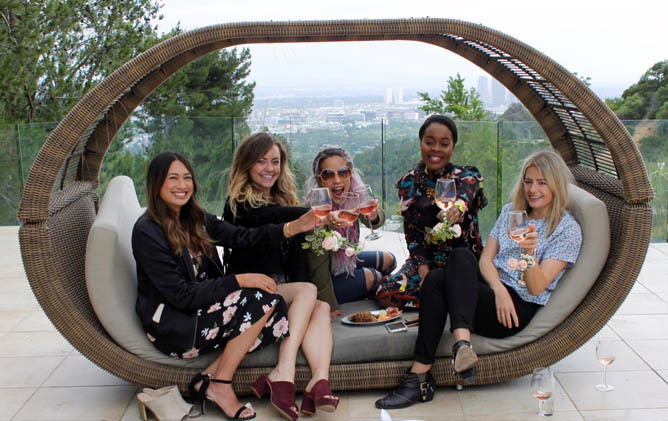 Our team hosted a one-day event – dubbed Rosé My Way – which featured a unique, Cupcake Vineyards-branded Rosé experience for LA-based influencers. 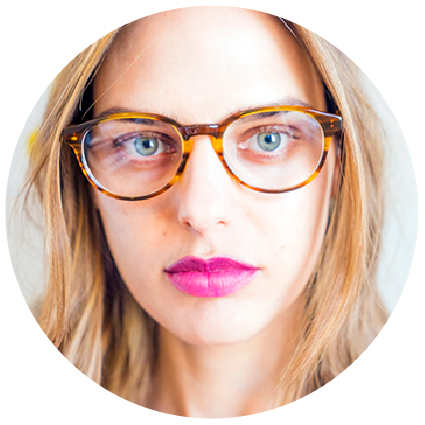 DF Wine enlisted influencer Lauren Saylor of A Fabulous Fete to act as host. 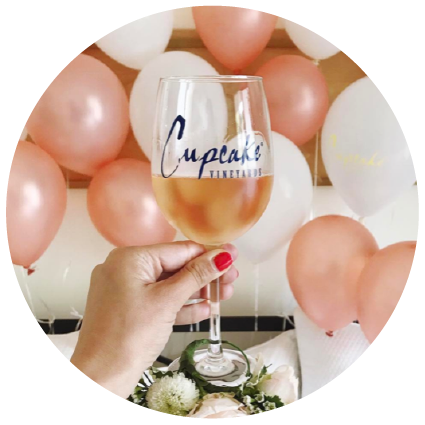 The event featured tastings of Cupcake Vineyards Rosé and Sparkling Rosé, a delicious breakfast buffet, plenty of Instagram-worthy (and branded!) 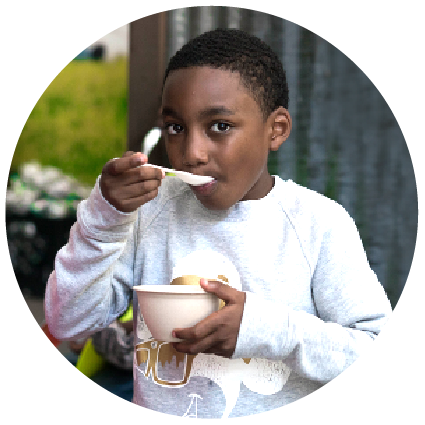 photo opps, and DIY-activities hosted by A Fabulous Fete. 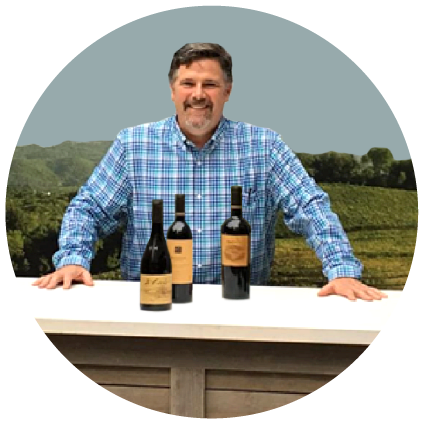 All attendees received a personalized shipment of both wines, along with branded Cupcake Vineyards glasses, shortly following the event. 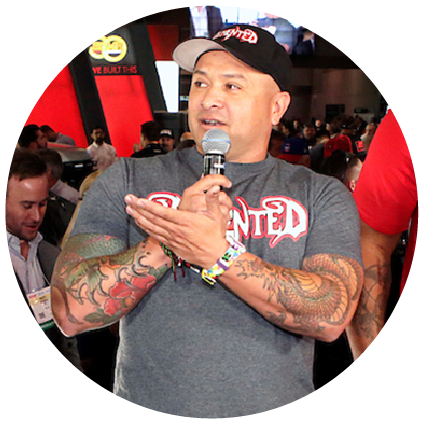 This program garnered 2.64 million impressions around the launch of Cupcake Vineyards Rosé and Sparkling Rosé. 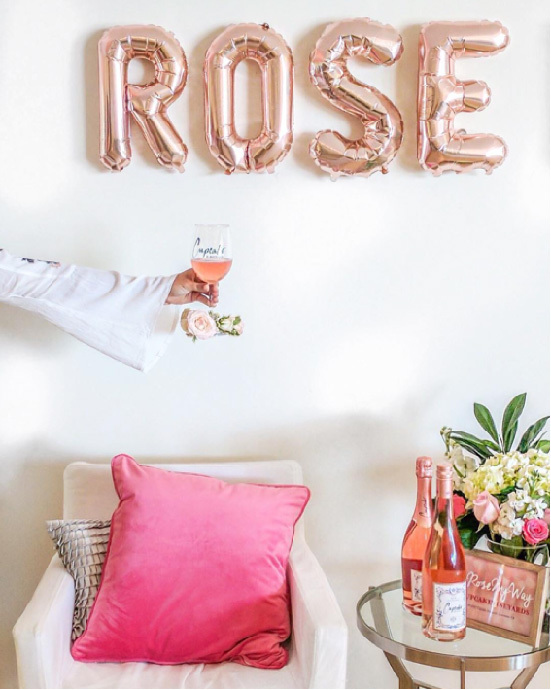 The influencers who attended the event and received the follow-up mailing shared photos and videos of their unique experiences at the Rosé My Way event and recommended the wine to their followers via Instagram posts, Instagram stories, blog posts and more.